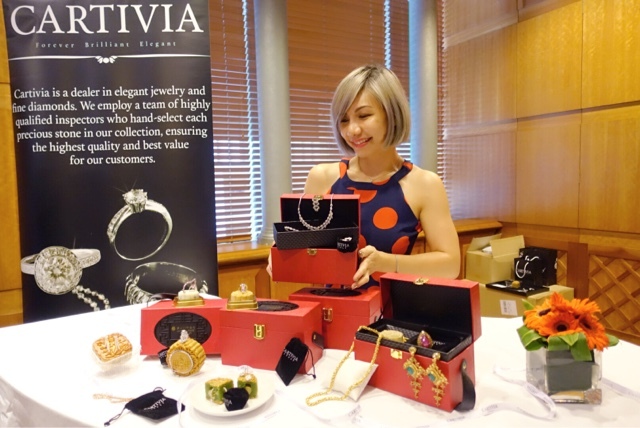 From now till 15 September 2016, celebrate Mid-Autumn festival with not only Pullman Kuala Lumpur City Centre Hotel & Residences's lip-smacking mooncake gems, but also the creative integrated treasure box. It is the season to tantalize your taste buds with sweet savoury hidden in the treasure box. These days, I received lots of compliments about my hairs. Be it the hair style or my unique hair colour. It is literally the first thing anyone would have notice of me. Not that I'm complaining! Lol Well, the foundation of beautiful hair starts from keeping your scalp healthy, as the saying goes, healthy scalp equals healthy hair. 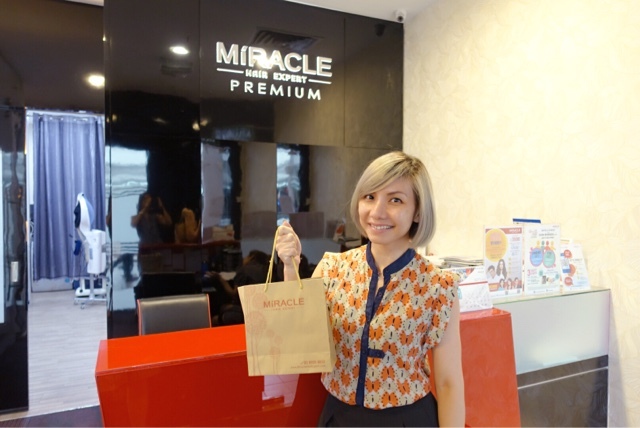 Thus, last week, I visited Miracle Hair Expert in IOI Mall, Puchong for my scalp analysis and treatment. 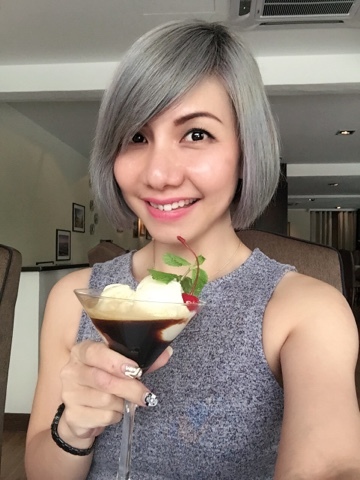 Miracle Hair Expert has been operating in Malaysia for over 10 years with a professional hair team of hair care and hair treatment experts & specialists. It's specified formula used in the hair treatment is tested and developed in Japan with ingredients made from high quality herbal extracts. 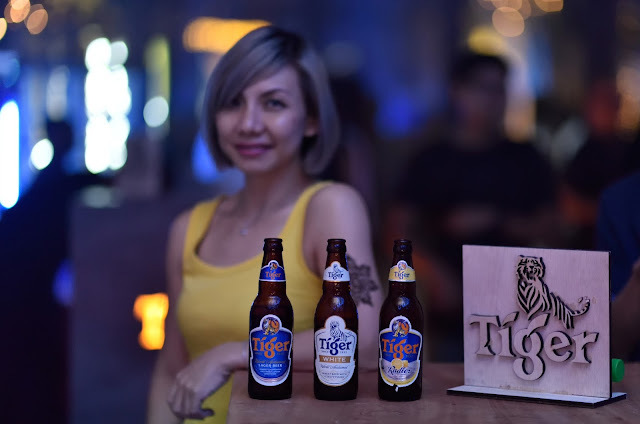 Wootz..... Congratulations to the top three Tiger Jams finalists! A couple weekends ago, I was at The Hive for Rozella's showcase. Did you know over 100,000 votes were tabulated during the three-week voting period to identify three of Malaysia’s finest emerging artistes that will be moving onto the last leg of Tiger Jams. And we have home grown bands Donamarie, Rozella and Son of a Policemen (SOAP) garnered the most number of votes and overcame seven other hopefuls to be one step closer to collaborating with a mystery international act. In conjunction with the return of our #WiraMalaysia, XOX Mobile is proud to reward them with cash totaling RM315,000 for athletes and separate cash rewards for their coaches. The 2016 Rio Olympics is a moment of history as Malaysia's largest Olympic medal haul ever with four silver and one bronze from eight exceptional Malaysian sporting heroes. XOX is the only brand that consistently rewards coaches of outstanding athletes, understanding that sporting success is a team effort. Ann yeong.... Greetings from the sweetest pink party ever! 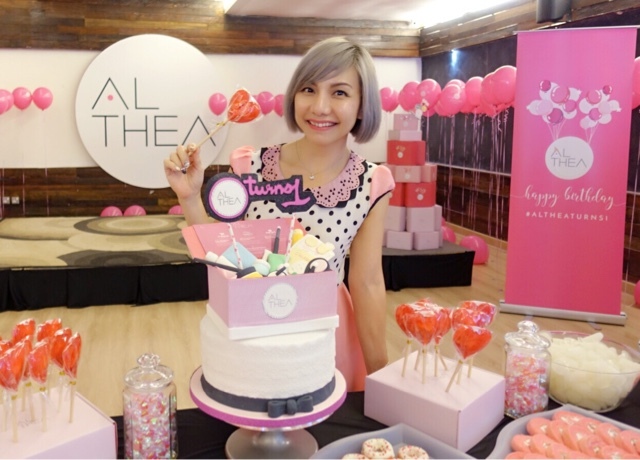 A couple of weeks ago, I was invited to Althea's 1st birthday celebration, which was held at Ruang, Subang Jaya. The theme of the party was pink, bet you would have noticed everything blends in so well. Omg! I am so stoked to be able to meet Taiwanese Beauty King NiuEr, thanks to Naruko and Watsons Malaysia. 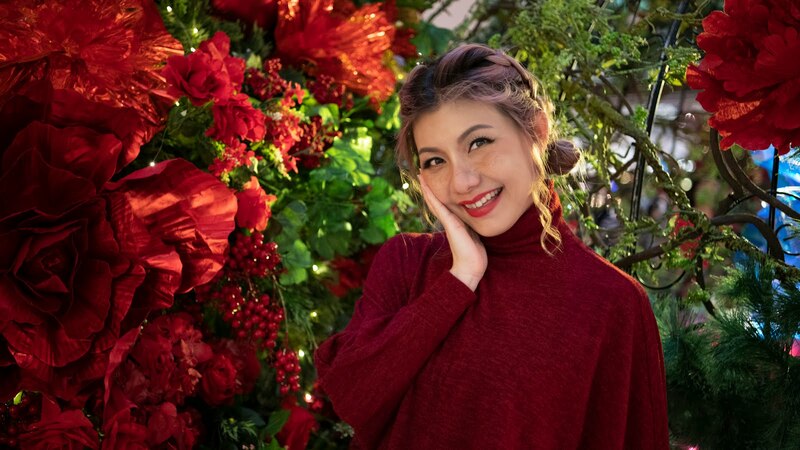 NiuEr is the founder of Naruko, a nature-oriented product, which was awarded the best new brand in Taiwan and China, and also recognised as the best selling brand online. The Mid-Autumn festival symbolized harmony and family unity, a season for relatives and friends get together to savour mooncakes and watch the moon. 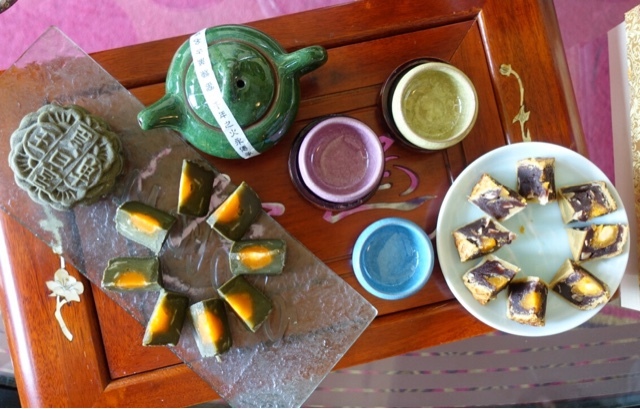 In recent years, the variety flavours of mooncake and shapes have become more prominent, hence this year Summer Palace's Chef Chan Wooi Leong introduces the exciting green tea flavour, which is packed with nutrition and antioxidants. Hi, pretty! Today's post will be a follow up to my recent post on Realash. 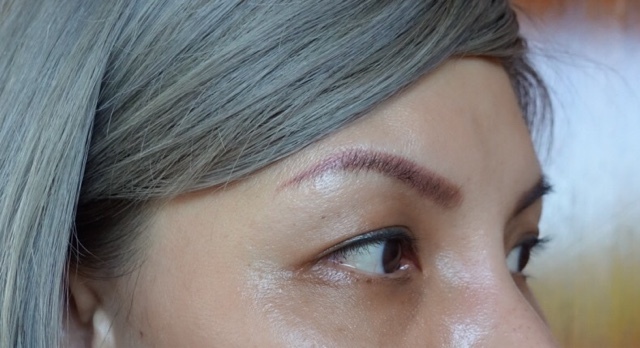 It's been a month since I'm using the new improved, Realash Eyelash Enhancer and Realash Brow Conditioner, and as expected I'm pretty amazed with the results. 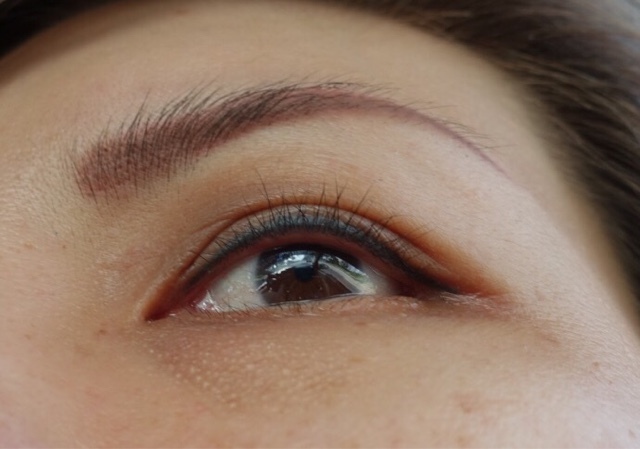 Well, two years ago, I've reviewed the eyelash enhancer and the results were very positive. The serum helps to fortify, increase density and lengthen lashes in the shortest period. Its formula has been dermatologically and opthalmologically tested by specialists. REALASH add volume and length to lashes while strengthening them at the roots. Apply on the upper eyelid at the roots of clean lashes every evening. Its formula helps to stimulate the natural grow for thicker, stronger and fuller brows, without irritating the skin. It is also dermatologically tested. 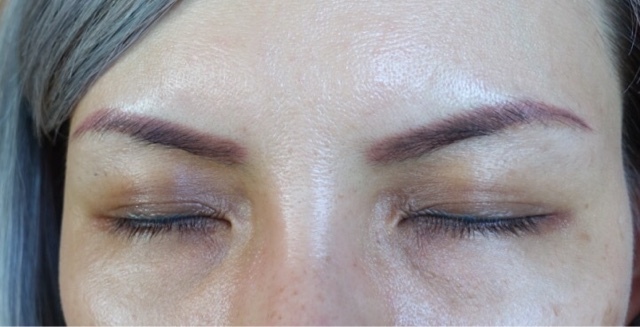 Thin and weak brows no more, with BROW! Apply to clean brows every evening. Only one stroke every evening for beautiful lashes. Though it's only 3ml, but it is enough to last for 4-5 month treatment. Comparison of before & after. 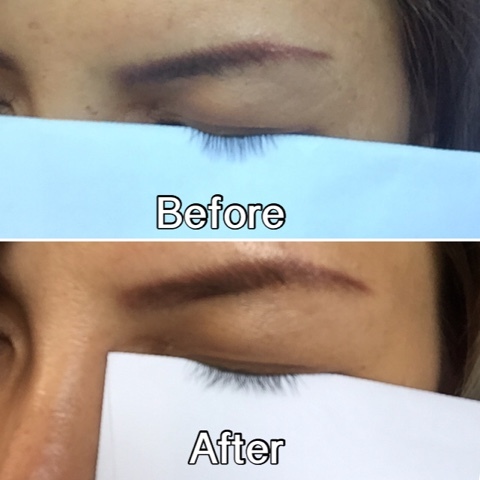 Lashes are noticeably fuller and slightly longer. It is much healthier-looking and less falling out too. As for the brows, I do trim it a little, as it gets thicker and bushy than before. There are a few new hair growth, particularly at the start of my brows. For best results, it should be used regularly for 8-12 weeks. Thanks to Realash, now I have on fleek long lashes and thicker brows. It is advisable to continue using Realash twice a week for maintenance. Hi! If you still remembered, about two months ago, I was at ME Aesthetic Clinic, Berjaya Times Square for CoolSculpting consultation with Dr David. Well, after much thought and consideration, I finally decided to go ahead with the treatment. You might think why a fitness enthusiasm like me, would resort to Coolsculpting too. Well, exercise definitely helps with your overall body fat, but not spot reduction, for example love handles, inner thigh and outer thigh area. With that being said, it is especially hard when these areas are mostly made up of fat cells that often resistant to diet and exercise. Hi there! Due to our hectic lifestyle, I guess it's pretty common for us the urbanite to often grab food on the go or dining out. Do you know the Foodservices market is growing at a rate of 6% per year globally with dairy giant Fonterra from New Zealand capitalising on the growth of the foodservices sector? 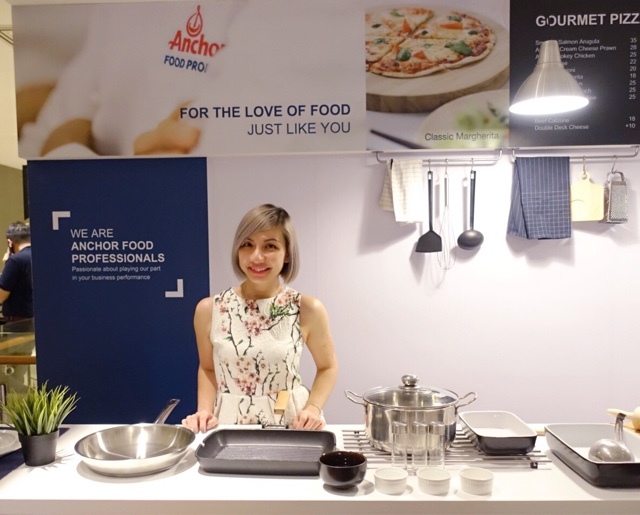 I am happy to share with you, the all new Anchor Food Professionals introduced by Fonterra's global foodservices. ONE Championship athletes and celebrities with Mr. Victor Cui, CEO of ONE Championship (sixth from left), Mr. Jason Lo, CEO of Tune Talk (fourth from left), and Mr. Kenny Ong, Managing Director of UNIVERSAL MUSIC GROUP, Malaysia and Singapore (fifth from right). Wootz..... I'm super hyped for this! The largest sports media property in Asian history, ONE Championship™ (ONE) has collaborated with Tune Talk and UNIVERSAL MUSIC GROUP (UMG) to bring you ONE: UNBREAKABLE WARRIORS which is set to take place at the Stadium Negara on 2 September in Kuala Lumpur, Malaysia. Fans of ONE Championship are in for a treat as Universal Music Group will be bringing artists Faizal Tahir and Ella to perform live at the event. With the constant exposure to environmental challenges from UV rays, air pollution, pro-long used of air-conditioned and other damages may result in loss of hydration causing dry skin, fine lines, dull skin etc. Do you know the importance of good hydration to continuously cares and protects all the layers of our skin? 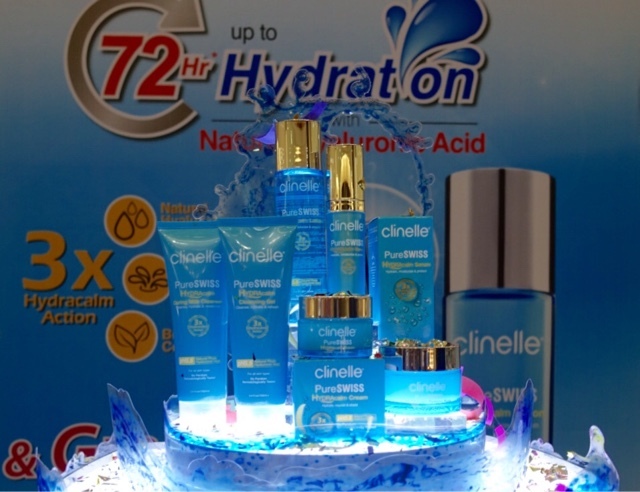 Introducing Clinelle PureSwiss Hydracalm skincare range that could lock in moisture for up to 72 hours. From now till 28th August 2016, you'll get to enjoy amazing authentic Latin American gastronomic delights at TEMPTationS every evening. The selection brought to you by Spanish Guatemalan Chef Pablo Crespo will have you spoilt for choice with Latin American inspired cuisine plus a la minute specialties at the live cooking stations only available for buffet dinner. Latino Fiesta offers a tantalizing array of indigenous dishes from the Latin American region. No matter which country it is, there is always something absolutely delicious to sample and Chef Pablo has scoured various Latin American countries to produce his intriguing menu. Made of a mix of fresh and flavourful ingredients, diners will have the opportunity to savor delicacies such as Brazilian Grilled fish with orange sauce, Baleadas catrachas from Honduras, Chilean Empanadas, Argentinian Churrasco with chimichurri sauce, Colombian Posta cartagenera, Salvadorean Pupusas and Mexican Brownies with chilli among others. Wootz.... The weekend is here again! Hehehe.... But in actual fact, you don't have to wait. 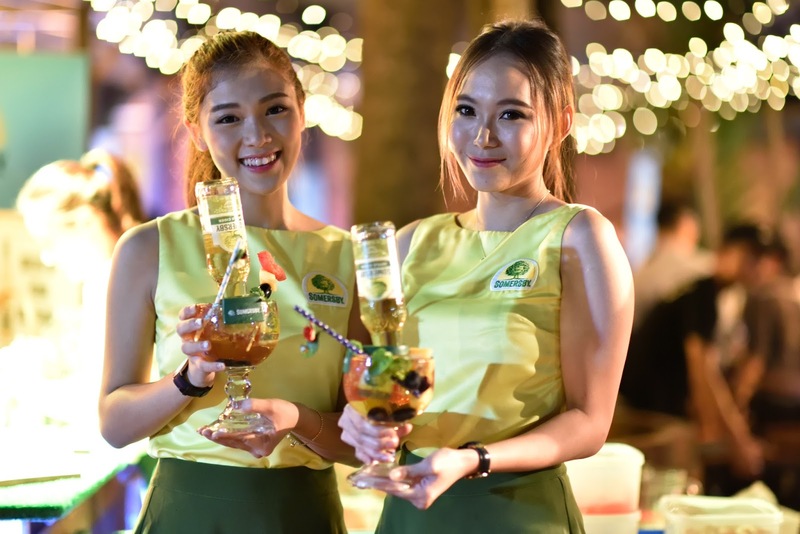 Just grab yourself the sweet, bubbly and naturally refreshing Somersby cider to rejuvenate your spirit through #ThatWeekendFeeling anytime, anywhere. Happy anniversary to my favourite Japanese restaurant Sakae Sushi! 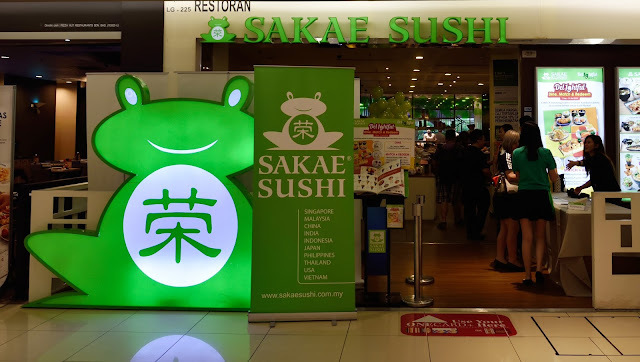 *muacks* Sakae Sushi celebrates its 19th anniversary with the launch of a fun-filled and rewarding offer to its customers, with the Delightful Dine, Match & Redeem promotion. Diners will stand a chance to win some of Sakae's all-time favourite dishes and even bring home an adorable limited edition Sakae Sushi Plushie. Hey gamers, take note! The first ever ESL One tournament series in Malaysia will be held at Resorts World Genting. Are you ready for the world's best video gaming teams? Resorts World Genting has collaborated with ESL to bring you the first ever ESL One tournament series to be held at Resorts World Genting and also the first ever ESports tournament to be held in the resort, titled ESL One Genting. The Dota 2 tournament series will be held at the Arena of Stars from 6 to 8 January 2017, offers a total prize money of USD250,000. The world's best Dota 2 players are expected to be drawn to the tournament that will ultimately pit the top eight teams against each other. 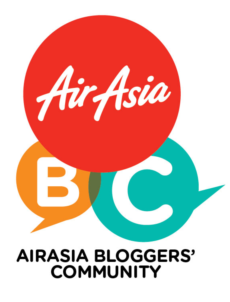 The eight teams will be revealed in the coming months and consist of invited teams, internationally qualified teams and an exclusive Malaysian team. Are you planning on getting hitched? 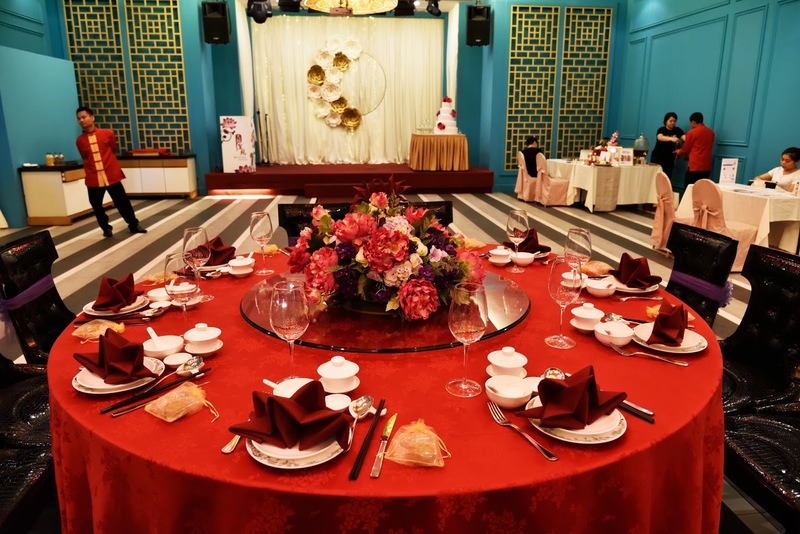 Still on the look out for the perfect restaurant to host your wedding reception? Well, look no further, Imperial Garden is the best venue with cuisine to please your palate and wonderful hospitality. The highly dedicated team will ensure your special occasion memorable with an exceptional banquet to reflect your tastes and style. Here are some of the fine Chinese culinary creations we sampled, crafted by the top chefs. 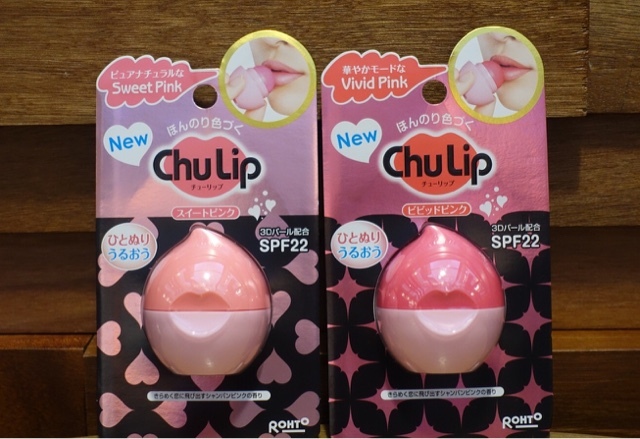 I'm happy to share with you, Chu Lip has just released 2 new colours to its new range Chu Lip Tinted! 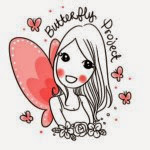 K-beauty lovers! I've got a good news for you. 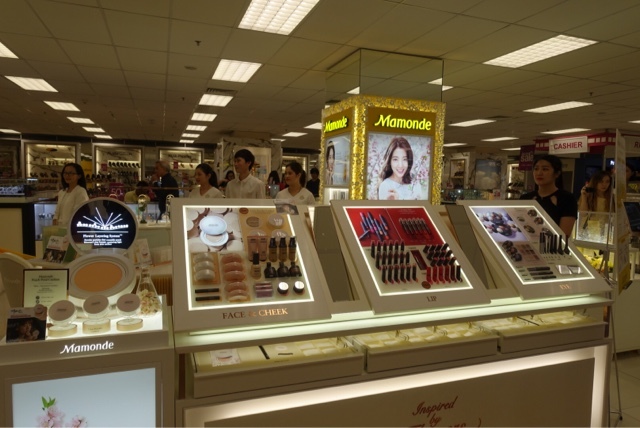 Mamonde, a Korean beauty brand that inspires feminine beauty with flowers has officially launched its first counter at Aeon, 1 Utama. Now you could get hold of over 140 products from 32 product categories ranging from skincare, makeup, hand care and hair care from Mamonde's counter measuring approximately 315 sq ft.
Hey, foodie! Bet most of you would be no stranger to The Morning After, an all-day dining parlour famed for decent coffee and lip smacking comfort food. 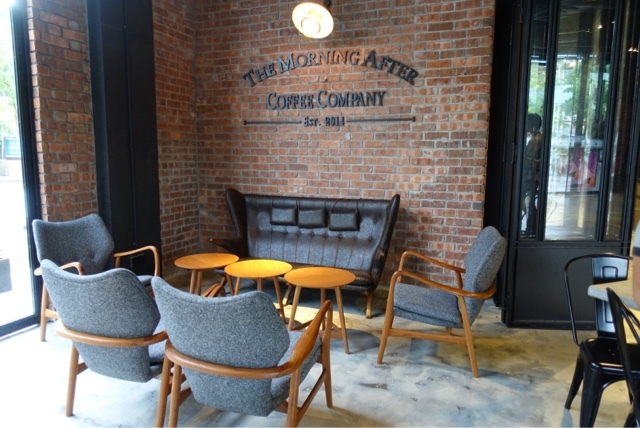 Do you know The Morning After just opened a brand new outlet in T6 Light Grey Mall, Sungai Buloh recently? Have you exercised today? How often do you give yourself the "NO TIME or TOO BUSY" excuses? The greatest wealth is health! We must love ourselves enough to exercise and 20 minutes is all it takes. 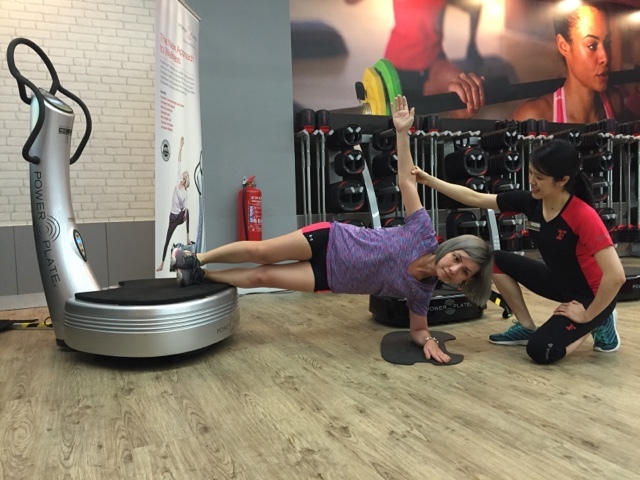 Fitness First Malaysia has launched Power Plate Personal Training Programme, the new approach to exercise, one of the most efficient workouts available through Advanced Vibration Technology. Hi, pretty! Have you ever thought of entering a beauty pageant? Your once in a lifetime opportunity is here. "Ms & Mrs World Prestige International 2016" which will be held on 28th November 2016 was officially launched at Shangri-La Hotel, Kuala Lumpur. 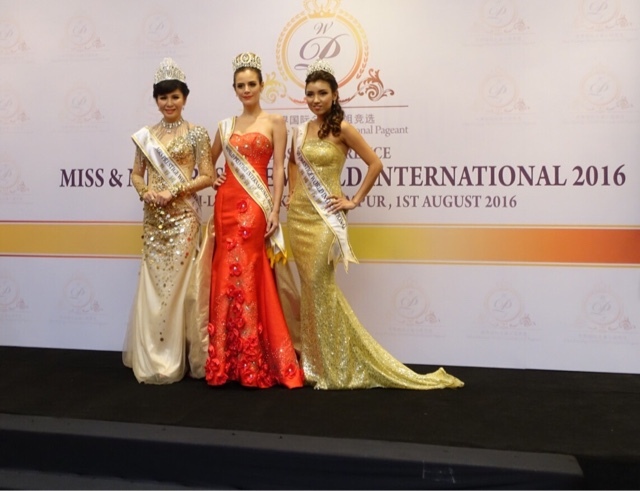 The press conference was graced by the presence of Ms & Mrs World Prestige International 2016 ambassador Ms Barjor Angela, Mrs Evvone Teh and Ms Patricia Plavan. 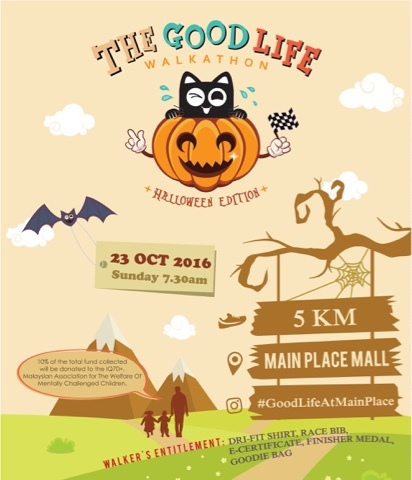 The pageant will be the first of its kind in Malaysia with world-class honorary award ceremony from a global perspective. Unlike the many beauty pageants, Ms & Mrs World Prestige International 2016 themed "The Beauty of Great Love" not only emphasize on physical appearance, but also inner beauty and social contributions.